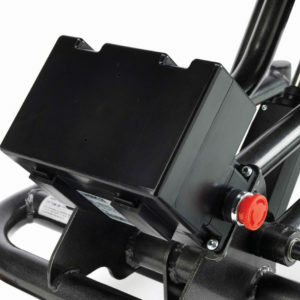 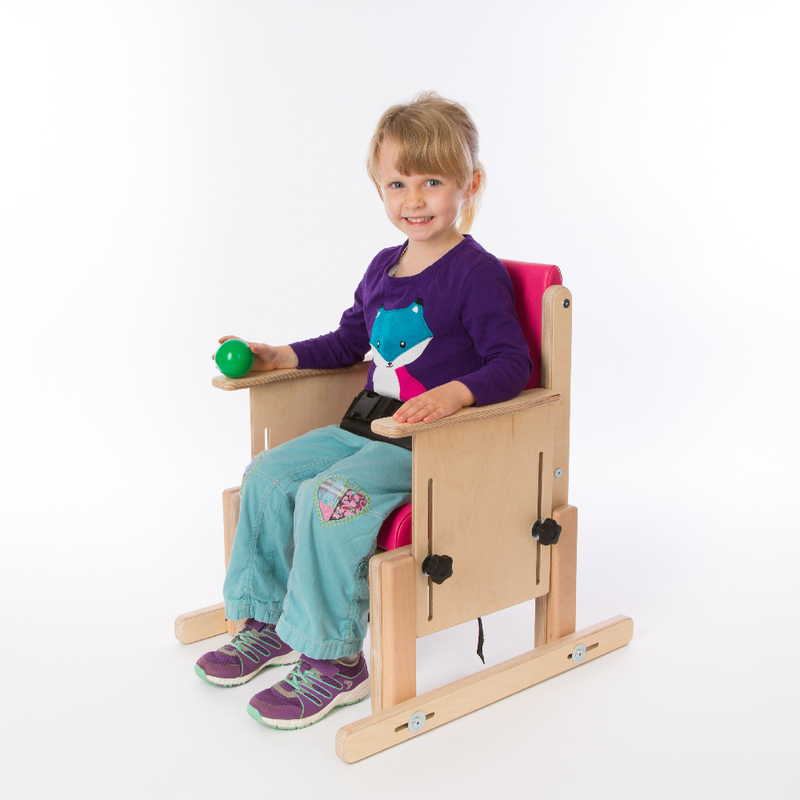 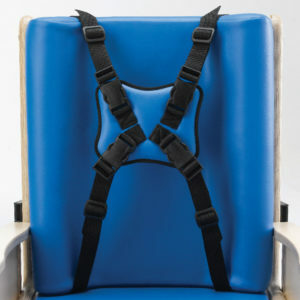 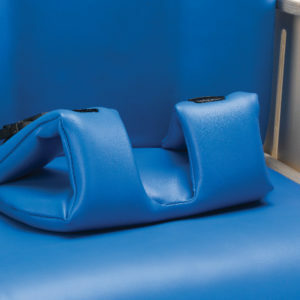 Still looking for some extras for your product like chair harnesses or need an additional battery? 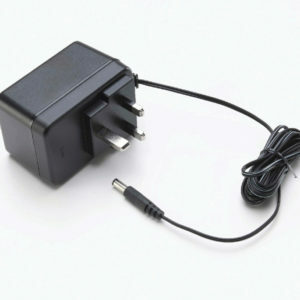 In this section you will find additional extras that you may require for your product. 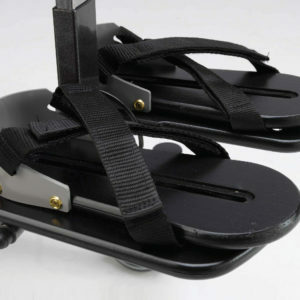 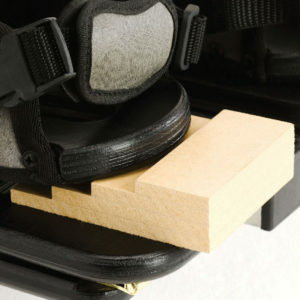 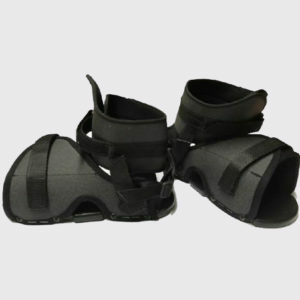 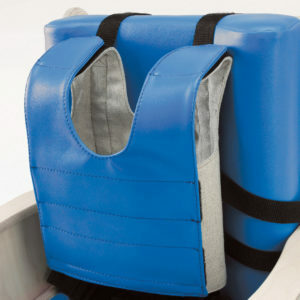 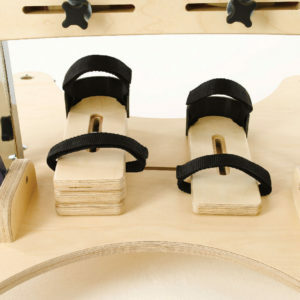 For example harnesses, sandals and additional batteries. 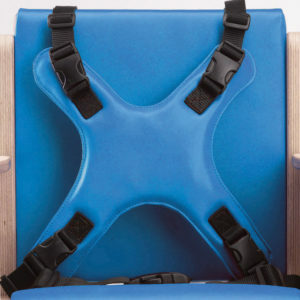 All of our harnesses provide additional support to give your child maximum benefit from their chosen equipment. 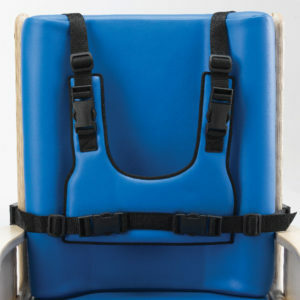 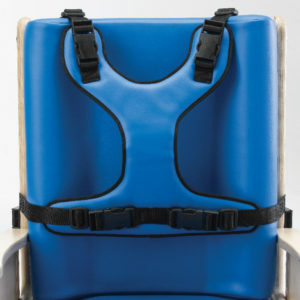 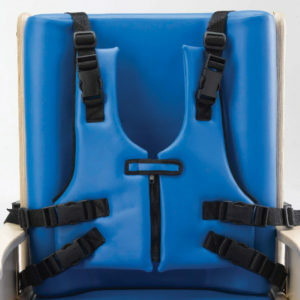 Our harnesses can be easily adjusted to accommodate your child’s needs and growth. 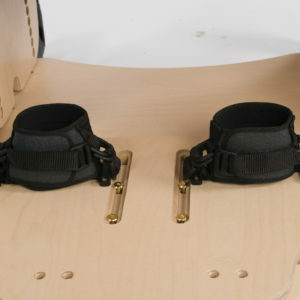 The harness helps to maintain postural alignment in the upper body, which helps to promote functions in the upper limbs.